Sé was launched in 2007 with the goal of reclaiming the glamour and quality of 20th century furniture and becoming a dynamic and innovative presence in the world of contemporary luxury design. Sé’s vision was to invite some of the world’s best design talent to produce collections, akin to an art gallery or a couture house, the ultimate object being to build a catalogue of highly-crafted and beautifully-finished objects, made of the finest, noble materials, by the best craftspeople in Europe. With timeless forms, a curvaceous aesthetic and a spirit of play, Sé pieces are now feted for their characterful, sculptural profiles, and their ability to captivate the senses. 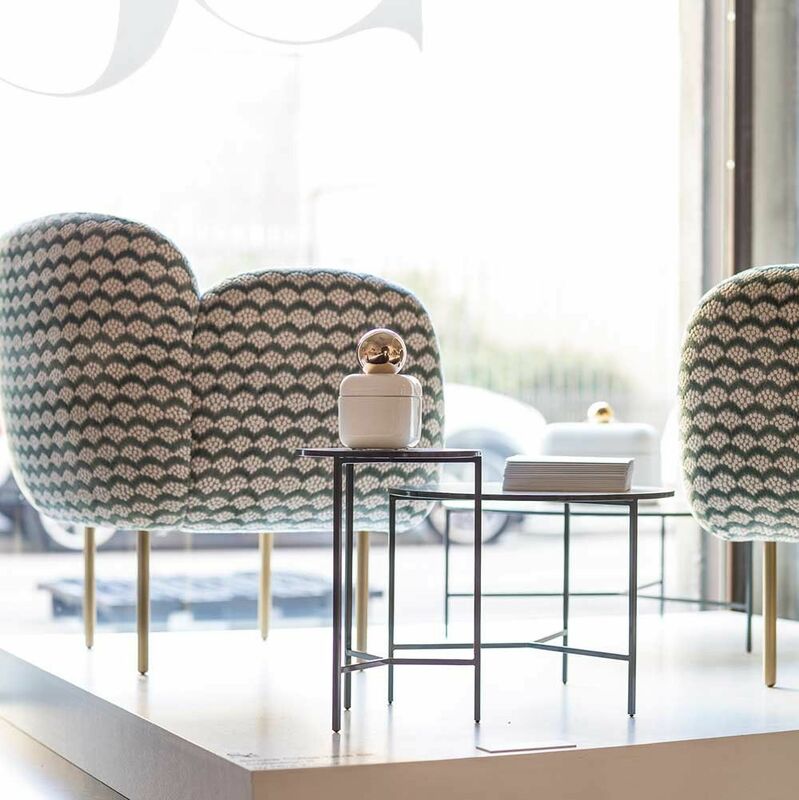 Since its beginnings, this European design brand has stayed true to its founding ethos and to date, Sé has created three editions from the French designer Damien Langlois-Meurinne, the Spanish-born Jaime Hayon and Slovenia-based Nika Zupanc, all of which have been highly acclaimed. Under Sé’s stewardship, each designer brings their own sensibility and character, while harnessing a personality, polish and sheer sense of finish that is undeniably Sé. Headquartered in London and fabricated across Europe to the highest technical standards, Sé aims to make furniture that not only delights, but that will also become tomorrow’s heirlooms.